City have enjoyed their most prolific pre-season ever scoring seven wins and 24 goals, with 11 different first-team squad players, new and old, getting among the goal-scoring action. 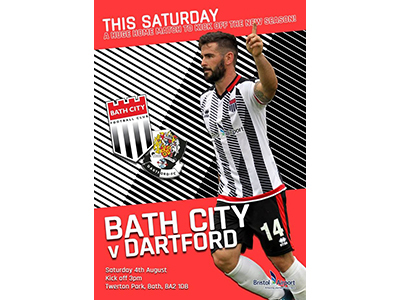 We’ve seen #starsinstripes pictures from all over the city heralding our new home shirt and the new season and, once again, First Group have supported us with posters on their buses. Now it’s time for the action. Let’s make this a rousing start to the season. 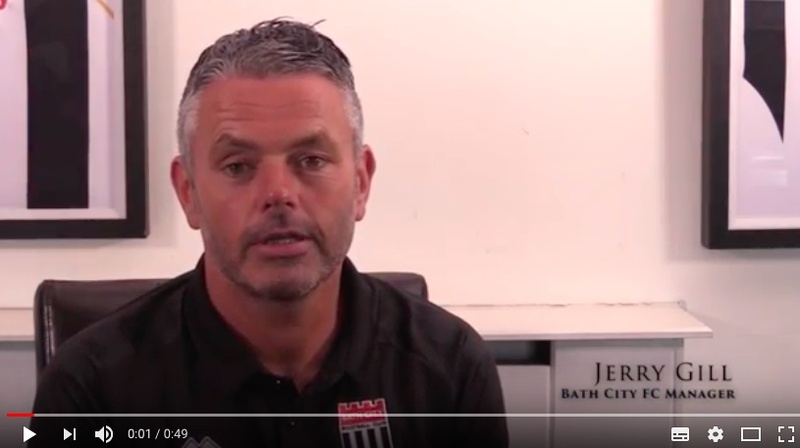 If there’s one game where you rustle up friends and family to come along to Twerton Park, then make it this one – and Jerry and the team will do their very best to deliver the entertainment on the day.